@Meoramri, how do you find the accuracy of the GS time pieces? I have a baby Tuna (the recent limited edition one) and i find that it is does not keep its time well - over the course of 1 month, the time invariably slows down by 3 minutes! 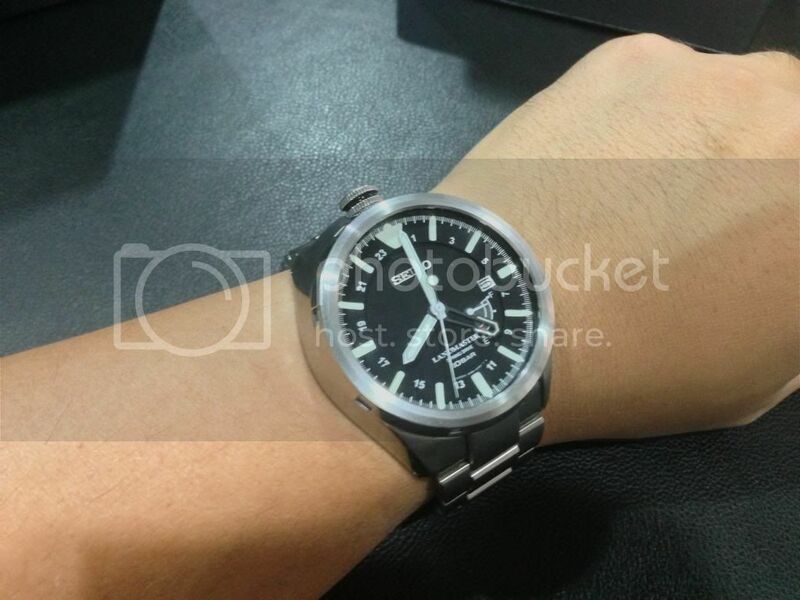 Is this the bane of most Seiko automatics? I really love the GS snowflake but for that kind of money, i do hope the timekeeping is accurate.